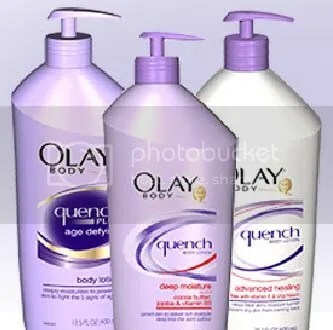 This is a reminder not to miss the full rebate offer for one Olay Quench Body Lotion (download and print this PDF form) can still be done before Friday, April 16, 2010 and you can get the purchase price of one Olay Quench body lotion back from Proctor & Gamble in this great rebate offer. 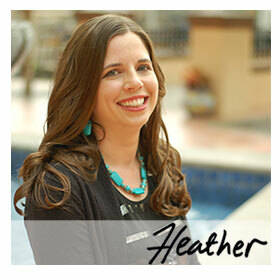 If you have a coupon, remember that you can use it on rebate products too! If you did the previous Olay Quench rebate – you can still do this one too – it’s a new form and a new rebate offer. where is best place to purchase Quench this week?